Welcome to Toledo, Ohio’s most accessible and affordable bail bond supplier. We have been proudly serving the area for a number of years, bringing the financial means for those facing trial to spend the interim in freedom rather than awaiting their day in court from city jail. No matter the charges, or the set bail posting, you can count on us for an easy to understand, and easier to obtain bail bond. It has long been our goal to provide an effective and accessible solution for those looking to post bail while awaiting trial. We believe that the services we provide allows the defendant the freedom of awaiting their time from home, while still appealing to the cautious nature of the judiciary system. We bring you our services around the clock to ensure that you always have the access you need to obtainable bail bond services in Toledo, Ohio. 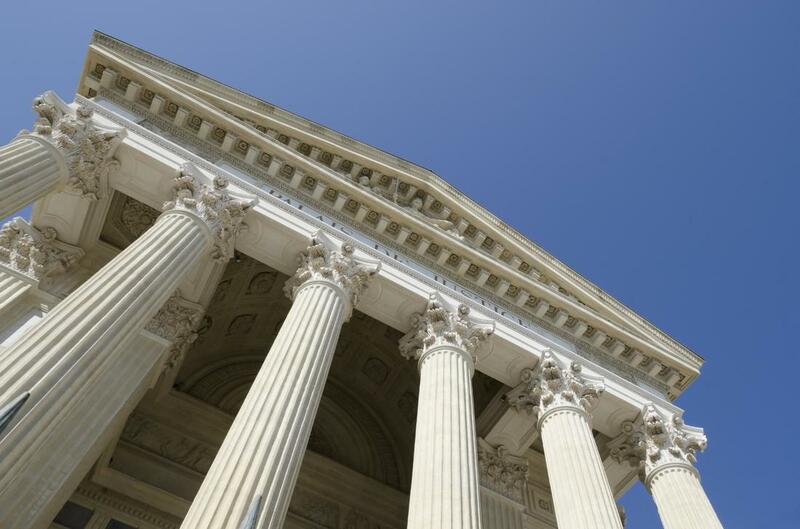 The services we offer vary from case to case, as no two cases are identical, even those that involve the same level of charges brought against an individual. We have the ability to fine tune our bail bond procedures based around the crime an individual is accused of, and depending on the outcome of the courts decision in the level of bail necessary, work alongside you to come up with an affordable and accessible bail bond solution. 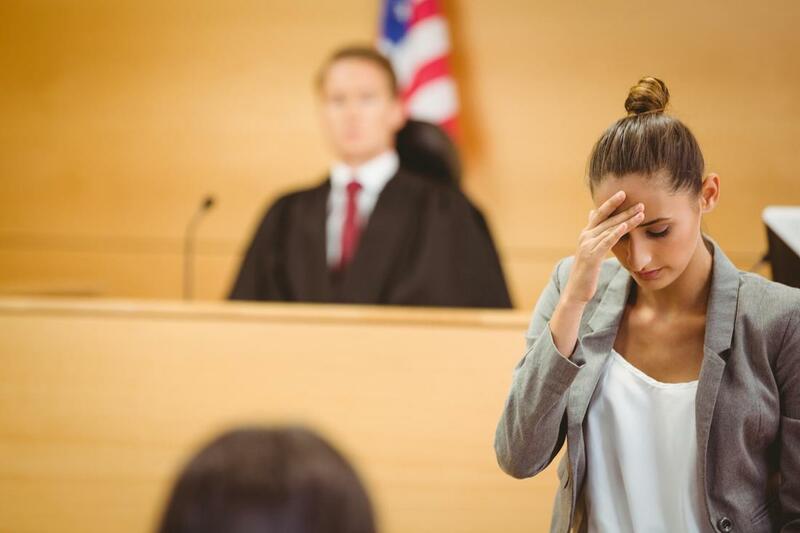 The bail process is a relatively simple one that is made easier by Toledo Bail Bonds Company bringing you a high level of experience in the procedure. Firstly, the courts will set your bail, which can be dependant on a number of factors including the circumstances of the event, the charges presented, and their appraisal of flight risk, amongst other specifics. Once your bail is set, a simple phone call to Toledo Bail Bonds Company will have a bail bond professional meeting with you to discuss the particulars of the bail bond and any such fees included. Once the agreement has been reached, your bail is posted, and any further information will be given. This allows you to travel back to your home, or wherever you will be residing while awaiting your trial dates. 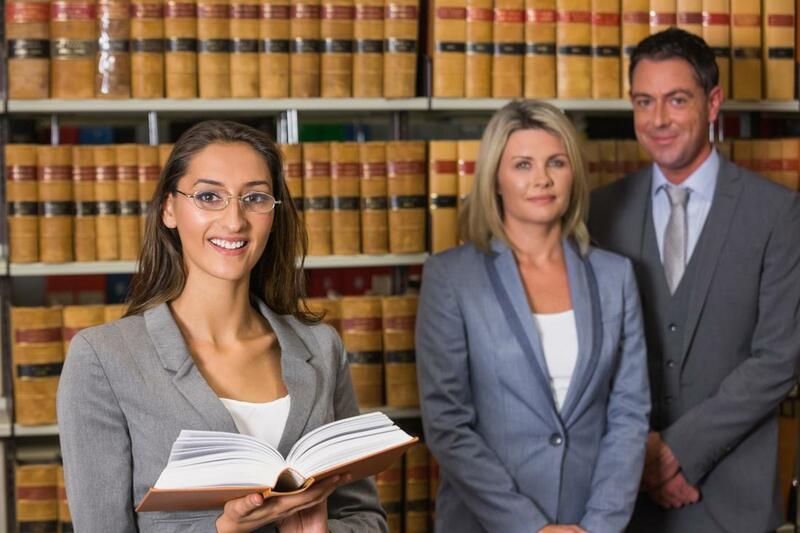 Each of the services we provide in our bail bonds offerings are carried out with a simple goal in mind, to give you the opportunity to await your day in court from the comfort of home, rather than the discomfort of a jail cell. We bring you a quick and responsive service that will be there for you around the clock to ensure that you have access to bail services as soon as you need them. A simple phone call to our offices will have you speaking with one of our professional bail bond experts and well on your way to completing the necessary steps, and being one foot out the jail house door. 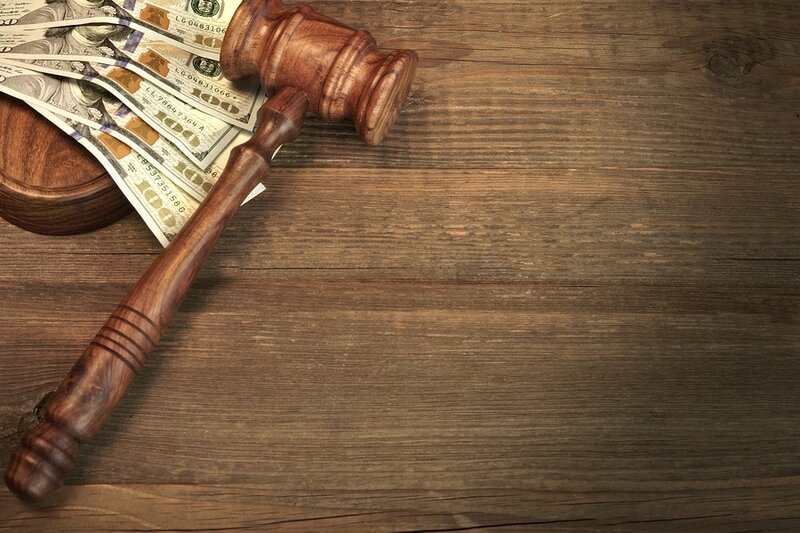 The courts tend to weigh heavily on bail settings for felony charges, as these are often seen as the biggest of the bad, therefore it’s not unheard of to hear very large numbers thrown around in terms of setting the amount needed. Though it can be easily daunting to hear such numbers, you can be sure that Toledo Bail Bonds Company is here to work with you when it comes to posting your bail in an affordable fashion. We believe that no matter the accusation, each resident of Toledo, Ohio is innocent until proven guilty, and work with every individual just the same, regardless of the alleged crimes in question. Through it may be more rare to see bail being set on traffic offences, it’s not unheard of, and these charges may require the same level of assistance to leverage bail and obtain your interim freedom before trial. No matter what charges brought you in front of the courts, you can be sure that Toledo Bail Bonds Company will work with you to ensure your bail is posted, and you can enjoy your freedom once more. Drug bail setting can vary wildly as each particular instance is unique. There is varying levels of crime when it comes to drug related charges, and therefore different bail requirements. Once your bail is set though, no matter the asking figure, you can be sure that you have the means to financial access through Toledo Bail Bonds Company. 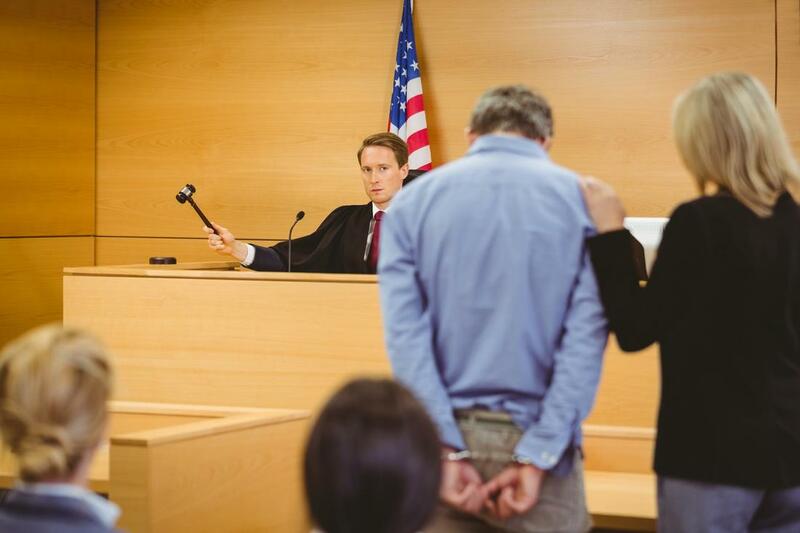 We work with you to ensure that you have the means to post your bail, and awaiting your trial from home. Much like drug offences, DUI charges can vary wildly in their treatment, whereas a first time offender can be made to sleep it off in a cell and handed a citation, repeat offenders are facing a much stiffer response. When you need bail assistance for a DUI related charge, you can rely on Toledo Bail Bonds Company to provide you with effective and affordable solutions. “I never thought I would have to call a bail bondsman, but a night of drinking and a few wrong choices, and there I was. I called Toledo Bail Bonds Company as soon as bail was set. Their rep was amazing, caring and took time to listen and explain.” – Sarah M.
“Toledo Bail Bonds Company was the second bail bonds company I ever had to call. I always thought the experience was meant to be horrible, until I learned that you can be professional and yet as nice as they were to me.” – Jason T.
“I was scared to call a bail bonds company, but knew that I could never pay bail on my own. Their fee was more than manageable, and beyond ensuring that I made it to my court dates, they left me to my freedom until trial.” – Grant O. ​For assistance with any level of bail bond, you can depend on the professional help from Toledo Bail Bonds Company. We have been working in the Toledo area for many years, and have managed to establish good relationships with the courts and local jails to ensure that we have the means to deliver a quick response service that brings you the financial help you need when you need it most.